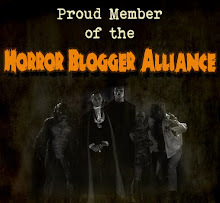 Too Much Horror Fiction: Happy Birthday Clive Barker! 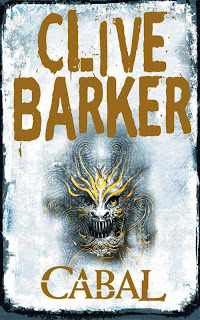 Too Much Horror Fiction favorite Clive Barker turns 59 today. 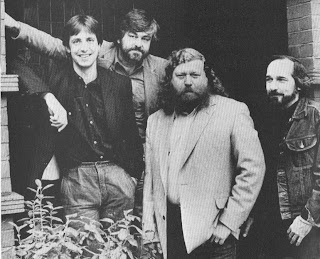 Above you'll see him with a few other familiar horror folks - yes, that's Dennis Etchison, Karl Edward Wagner, and Charlie Grant, circa 1986, in London on the set of Hellraiser. 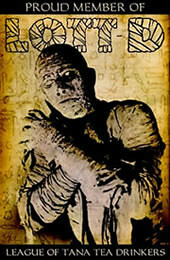 One of the Barker books I've not gotten around to rereading yet is Cabal, aka Books of Blood Vol. 6 (kind of; see comments). 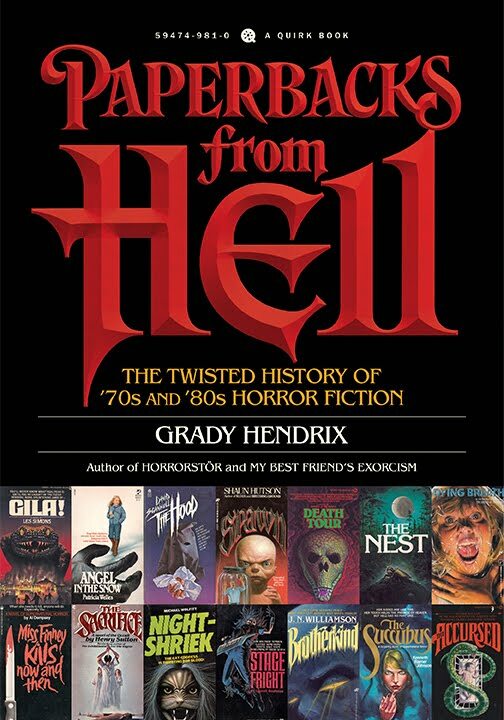 So here's a preview of some of those paperback covers. I simply love that tagline: At last, the night has a hero... Indeed, Mr. Barker. Indeed. "Cabal, aka Books of Blood Vol. 6"
AKA? Well, yes and no. 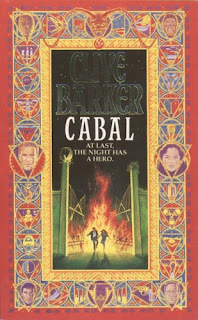 There was a US release called "Cabal" which contained a novella called "Cabal" and most of the stories in BoB Vol 6. But you won't get all of the BoB Vol 6 unless you buy, well, the BoB Vol 6 (possibly just the postscript story missing?). 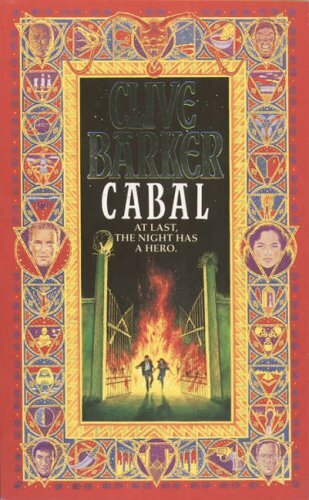 Also, though wikipedia lists Cabal as a "novella", at 253 pages of standard type the standalone version ((c) 1988) sure looks like a novel to me. I have the last one you picture, but the other two look like the newer covers for the standalone version that I've seen over the years (could be wrong...). Just to confirm, yes, the "Cabal as collection" is only missing "The Book of Blood (a postscript): On Jerusalem Street", which is the final part of The Book of Blood wrap-around story. Of course, Bob Vol 6 (in singular or omnibus form) doesn't contain "Cabal". At least not the UK editions I've seen/I own. 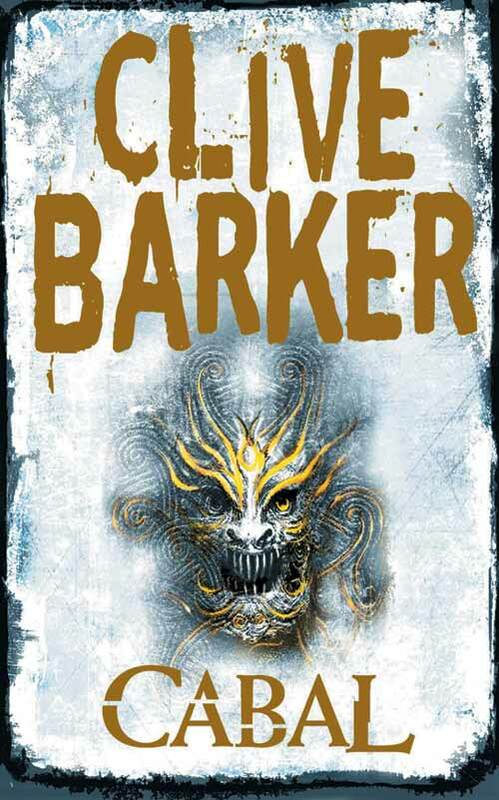 Yes, but still: HAPPY BIRTHDAY CLIVE BARKER! No, I know all those differences... Just haven't gotten around to rereading all those tales. God, I haven't read CABAL since, quite literally, 1988. I enjoyed Cabal, but don't remember many of the others items from the collection I have for some reason. If I remember correctly the change in titles for the last three volumns of the Books of Blood was due to some publisher issues and the timing of the US and UK release dates for them. I'll have to go look that up again. And Happy Birthday as well to one of my favorite writers. Great photo. Where's it from? The photo is from the utterly essential nonfiction book on Barker called SHADOWS IN EDEN.